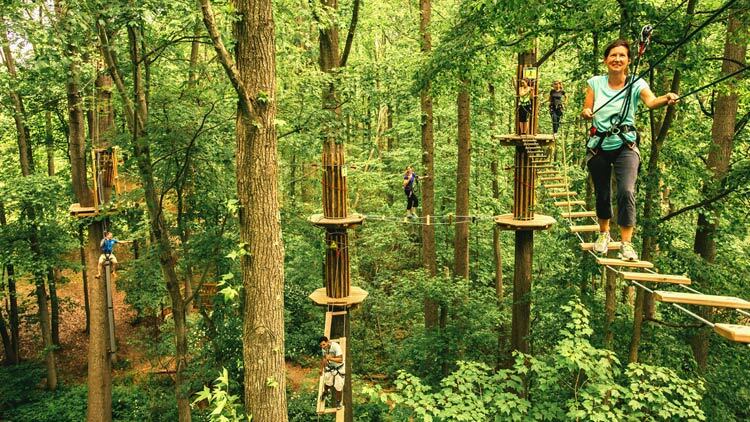 Experience Indy’s history, culture, architecture, and more on these outings in and around the city. 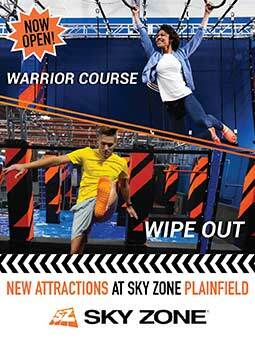 Want to see the city and get in some cardio at the same time? 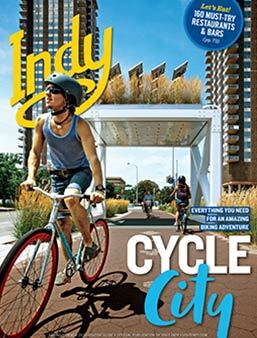 ActiveIndy Tours offers walking, running, and biking jaunts through the Circle City. 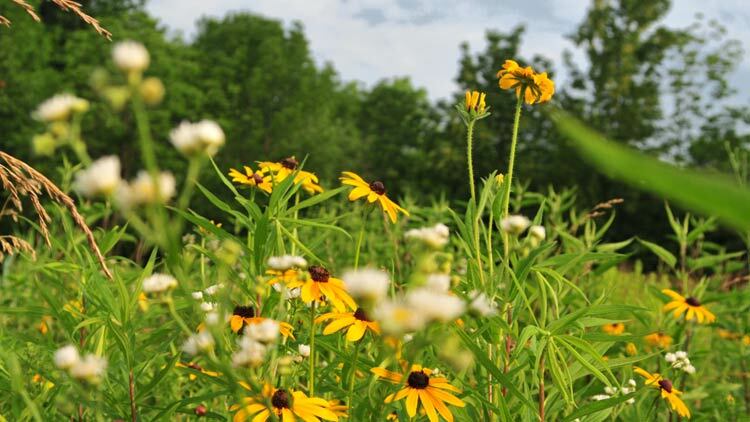 Choices include the war memorial trail, a stroll through historic neighborhoods, a jog that traverses White River State Park, and the public art series. The city’s craft-beer scene has exploded over the past half-decade. 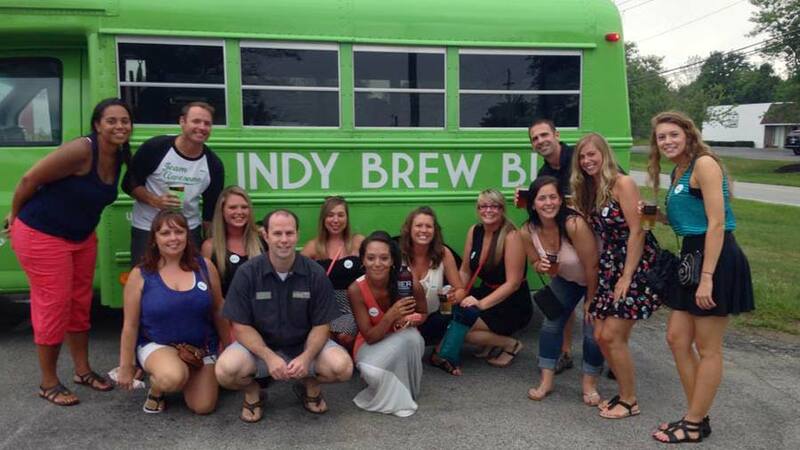 Sample some of the goods on a cruise with the Indy Brew Bus, Indy Beer Mile, or Brewery Tours of Indianapolis. 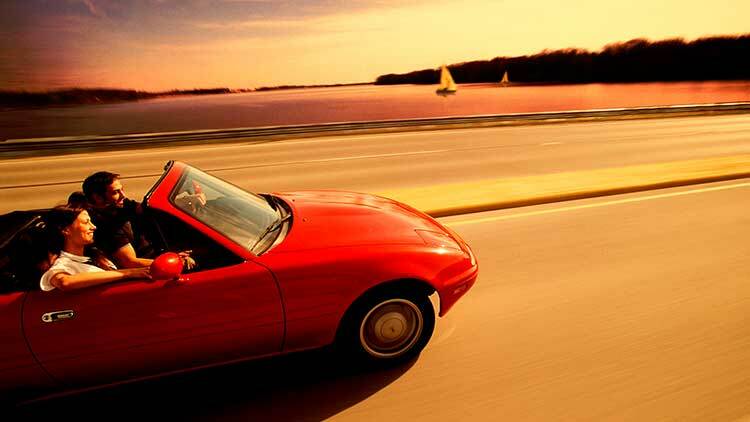 You’ll visit several breweries to taste porters, pilsners, and more while they do the driving for you. Indy Brew Bus offers a cider and mead option as well. 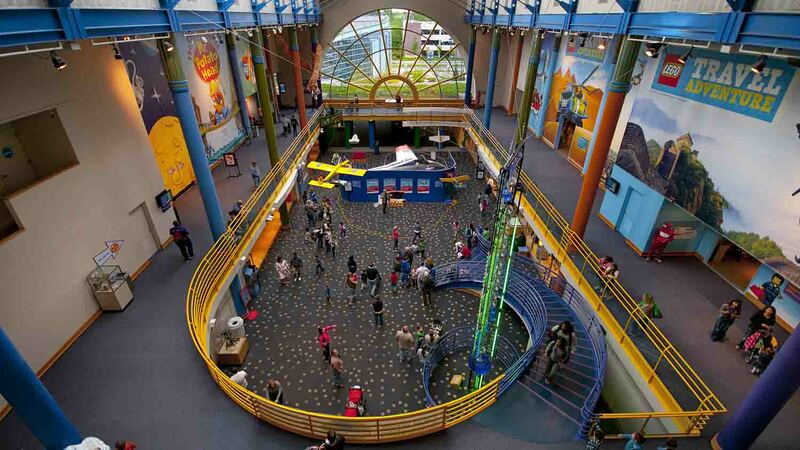 Enjoy a 75-minute San Francisco-style journey (only without the hills) with Indy Fun Trolley Tours, which visits more than 20 major attractions, including the Indianapolis Motor Speedway, Indianapolis Zoo, White River State Park, the Indiana State Capitol, and the 9/11 Memorial. 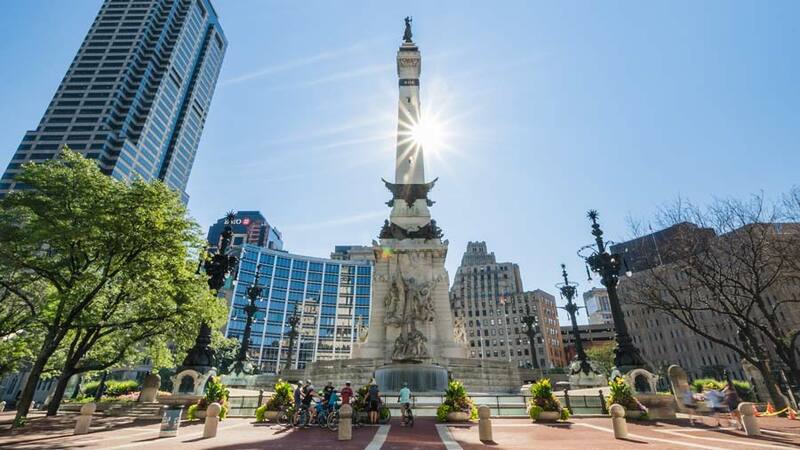 Not many cities have a beautiful center point like Indianapolis, which you can explore on a free Monument Circle tour Fridays and Saturdays, May through October. 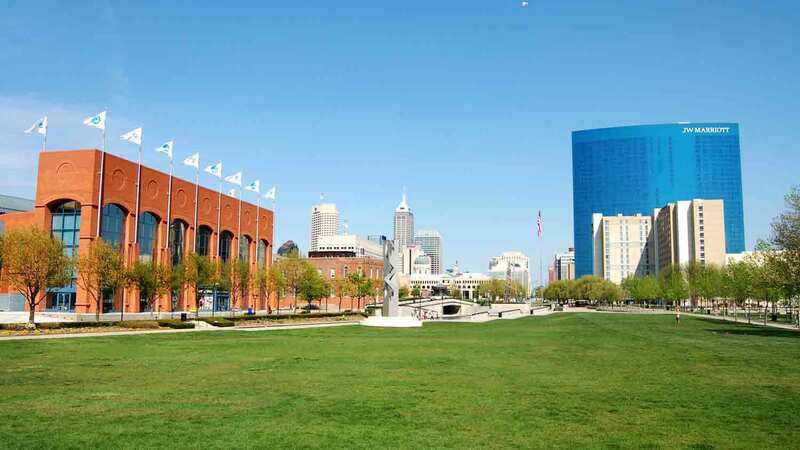 Learn about Indy’s signature roundabout, including its original planning, the Soldiers and Sailors Monument, and the buildings that surround it. 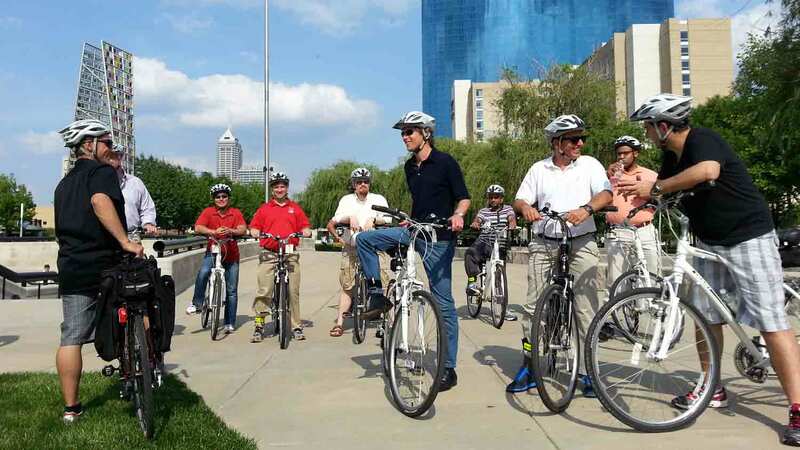 Tour by bike or on foot and stop at all the best places, curated by Indianapolis food expert Jolene Ketzenberger. 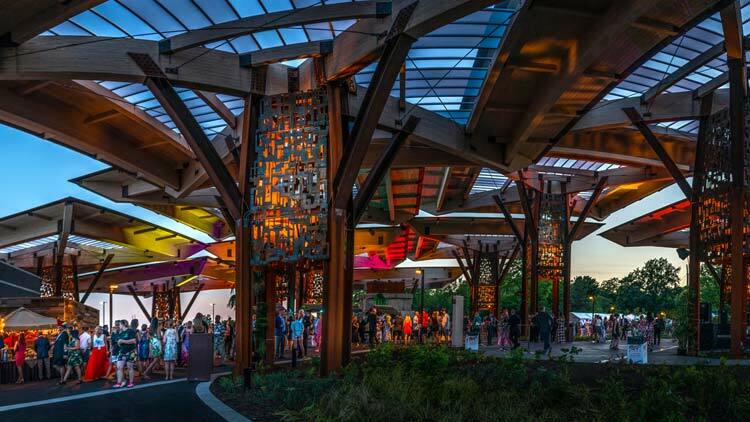 This is an opportunity to go where locals eat, meet and talk with chefs and owners, get behind the scenes tours, and learn more about how the Indianapolis Cultural Trail has transformed our city and helped Indy become a culinary hot spot. 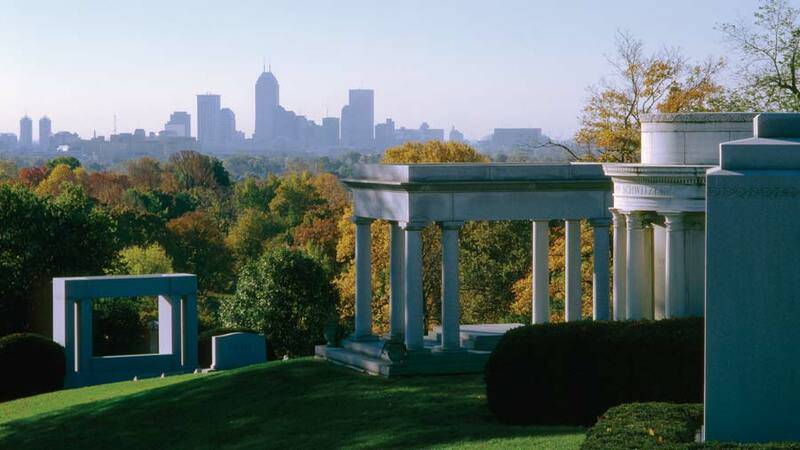 The final resting place for more than 200,000 Hoosiers, Crown Hill Cemetery is more than a cemetery - it’s a 555-acre journey through nature, history, architecture, and art. Catch a Heritage Tour to learn about some of the more famous residents, including Benjamin Harrison, Col. Eli Lilly, and poet James Whitcomb Riley. 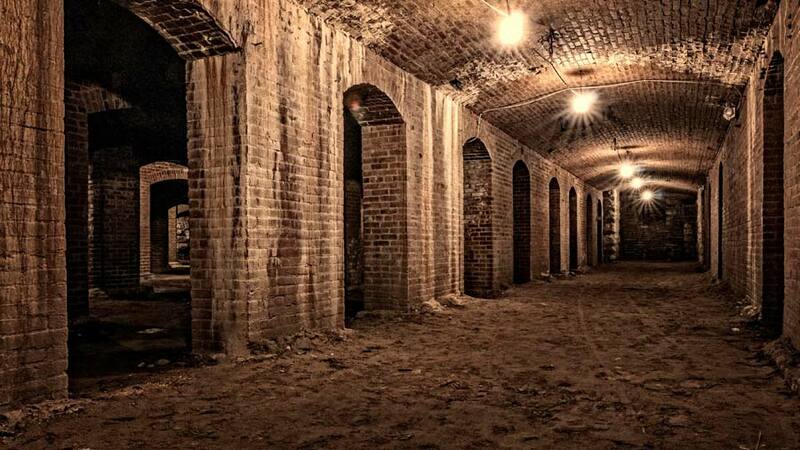 An experience like no other in Indy, the City Market Catacombs tour explores the long-hidden ruins beneath the popular marketplace, remnants of a grand hall designed in 1886 and lost to a fire in 1958. Go down under the first and third Saturdays from May through October. Explore the undead underbelly of Indiana's most haunted places with Indiana's most accomplished professional paranormal investigators! Each tour is given by staff members who are dedicated researchers, investigators ,and esteemed experts in Indiana paranormal phenomena. Tours are 1.5 to 2 hours. 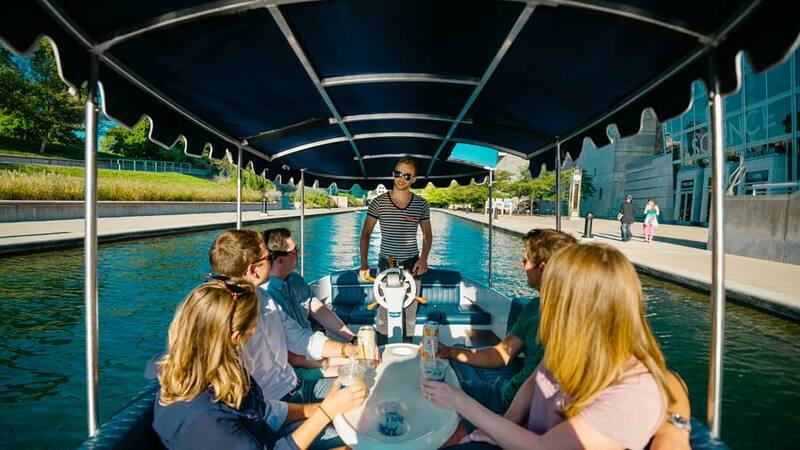 With your choice of either a gondola or eight-person yacht (pictured), sit back and let your imagination take you to the canals of Venice, where you will be serenaded by your gondolier as you are transported into the romance of old Italy. Experience the beauty, mystique, and charm of downtown Indianapolis, along with spectacular canal views with Old World Gondoliers. 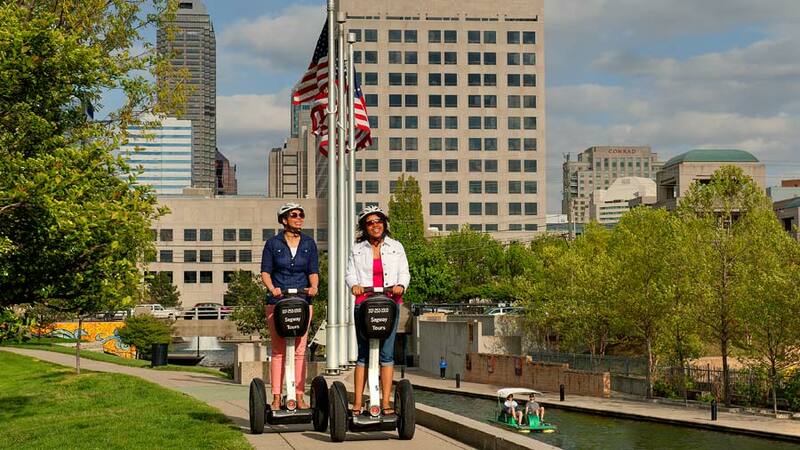 Segway of Indiana's guides will share the history of the park and information on the monuments and memorials on the central canal. 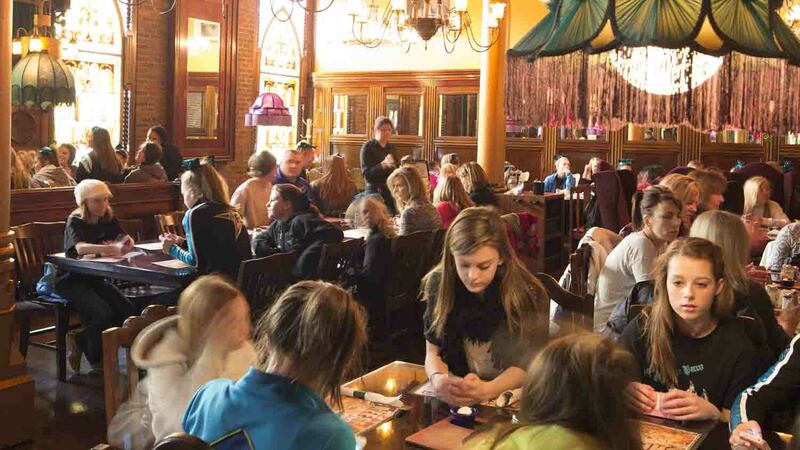 It is a lot of fun with a little bit of education and trivia. You will first be given orientation and training on how to glide on a Segway and then be taken on a one-hour guided tour of the park and canal. 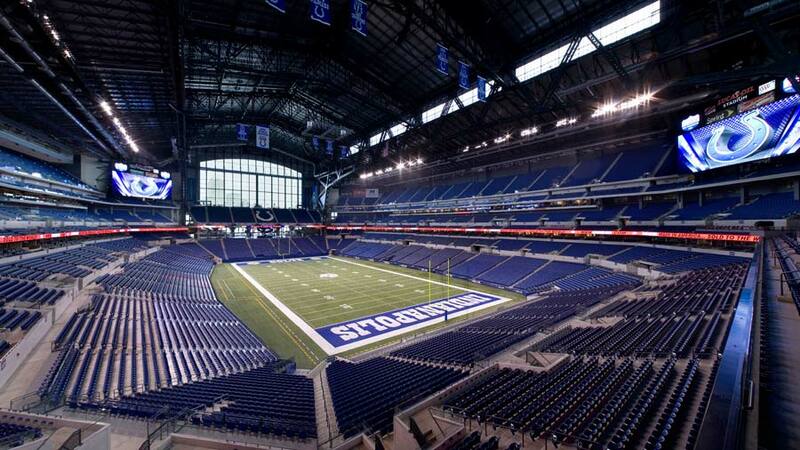 Get a behind-the-scenes look at the home of 2015 Men's Final Four, Super Bowl 2012, and the NFL Colts. 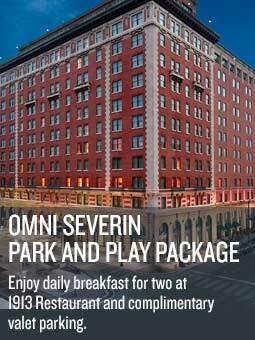 Tours last approximately 90 minutes and include visits to the playing field, a locker room, Lucas Oil Plaza, the press box, and a suite, as well as numerous other areas not accessible to the general public.